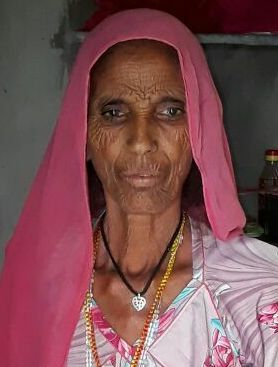 Anadu and her husband Azeem Khan live in Baytu Bhopji village of Rajasthan where she has been struggling to receive regular benefits under the old age pension scheme. Though Anandu was enrolled under a pension scheme, a few monthly ago, she stopped receiving her monthly pension. Despite several visits to the Panchayat office, there was no relief or response. When she was about to lose all hopes, somebody directed her to reach out to a Soochna Sevak who helped her register a complaint on the Rajasthan government’s grievance portal. The portal promises to respond to all grievances within 45 days of registration. Anandu is waiting to hear back from the authorities.